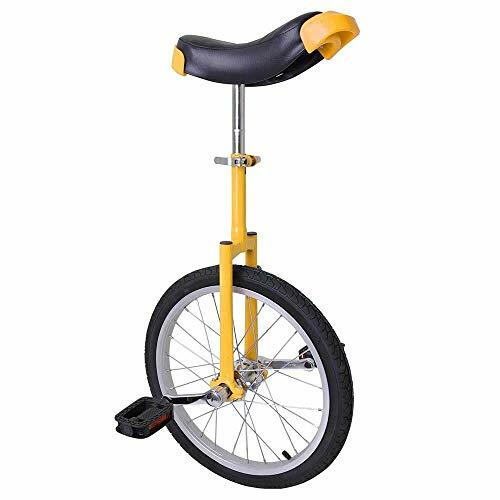 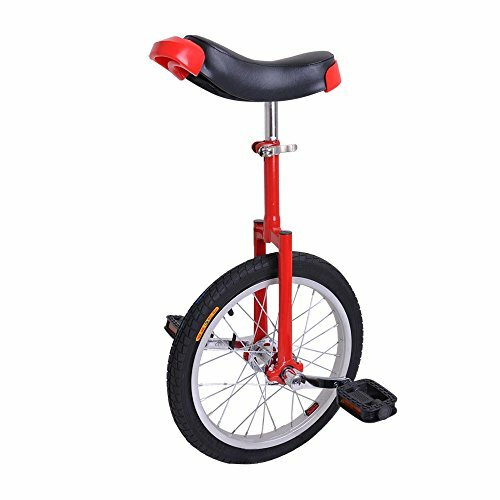 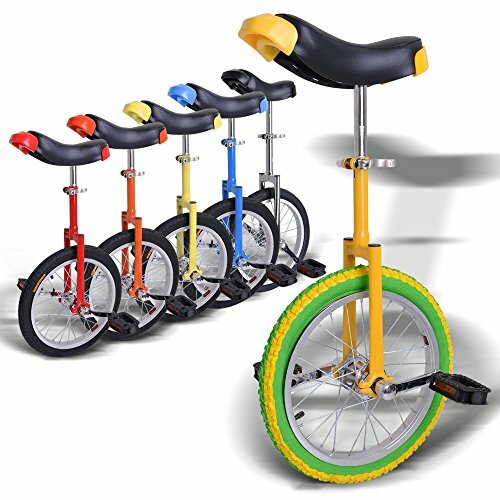 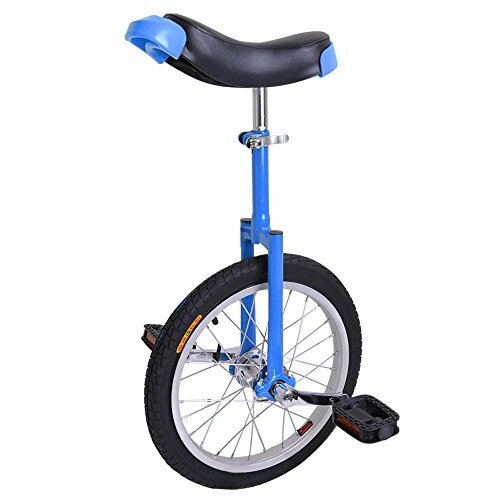 Weight limit: 132Lbs, fits to applicable height from 53" to 65"
Distance from seat to pedal: 15" - 30"
Adjustable bicycle height: 30" - 34"
Not only does it require the trainees' skills, but also it asks for the professional design and quality of the unicycle itself. 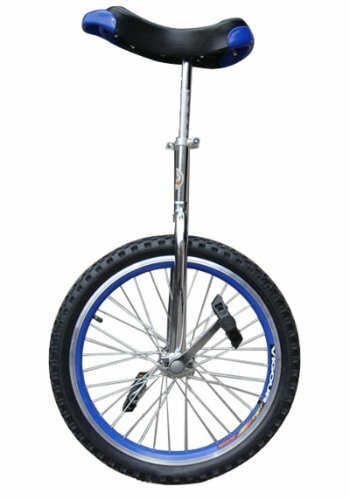 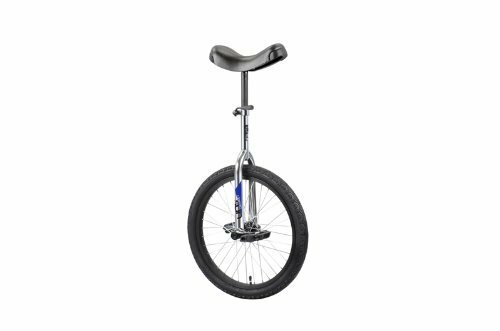 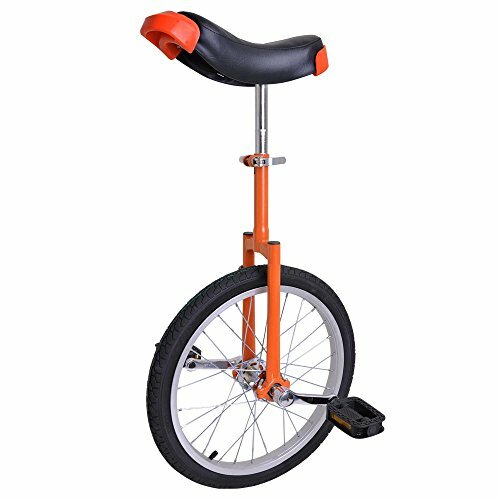 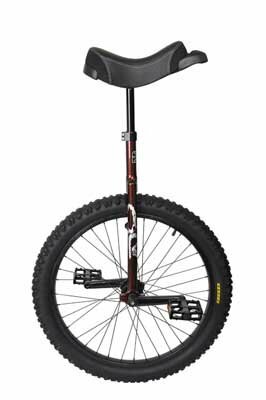 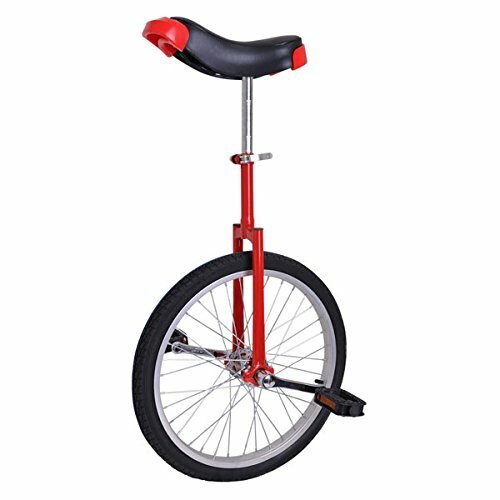 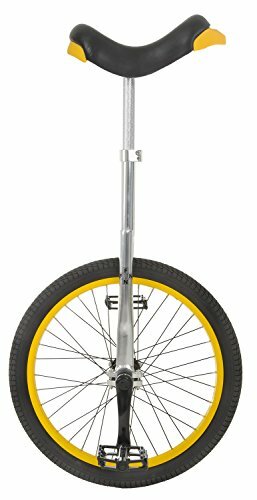 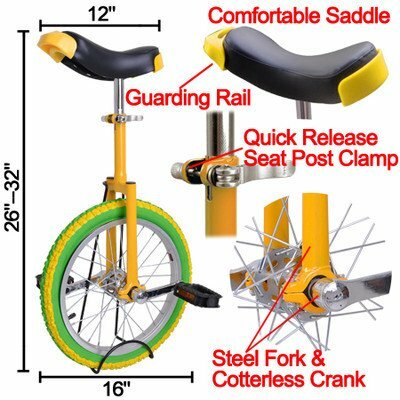 The Fun Full Alloy 20" Unicycle is for the serious 1 wheel rider. 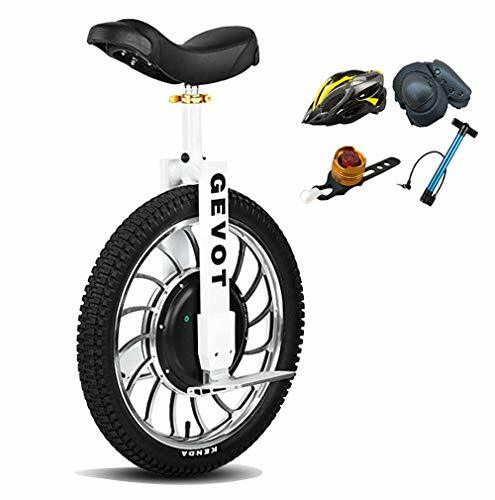 Features full aluminum construction and a Kenda tire, with Aluminum cranks and pedals. 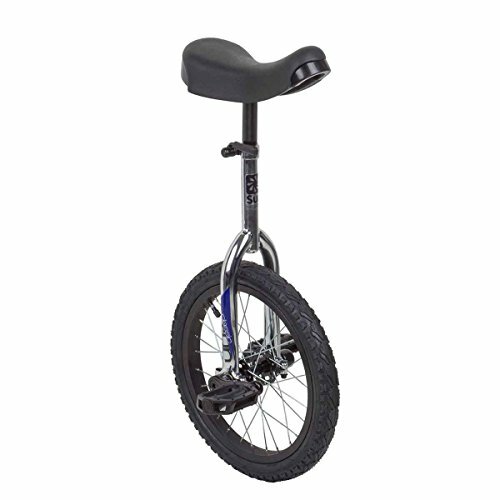 This is a real mean machine. 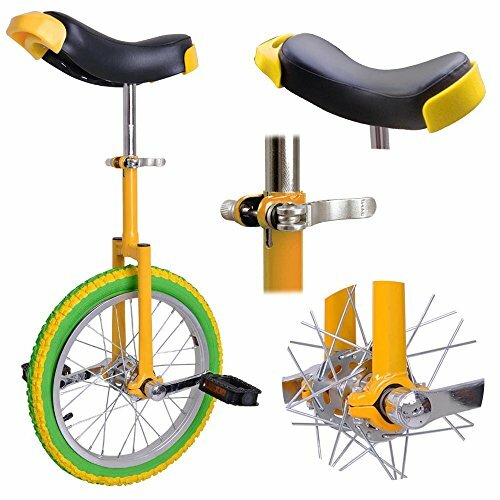 Aluminum alloy lock: All-aluminum tower paint lock, 360 all-inclusive, strong locking ability. 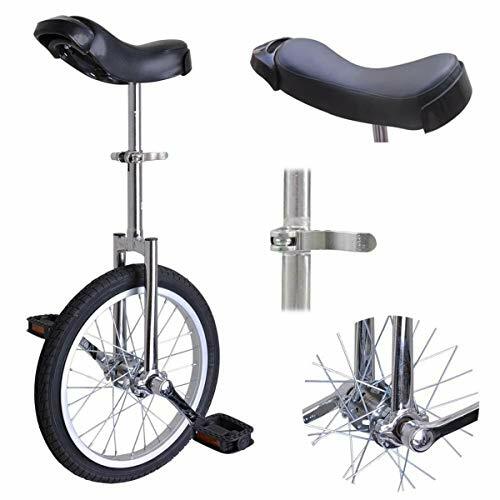 Non-slip pedal: bumpy non-slip pedal, night reflector, non-slip, anti-drop and anti-collision. 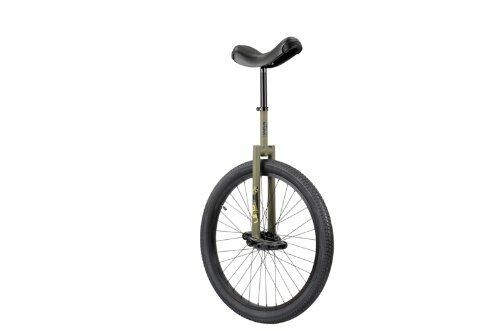 Forged crank: High-quality forged crank, durable, high-silence bearing for smoother movement. . 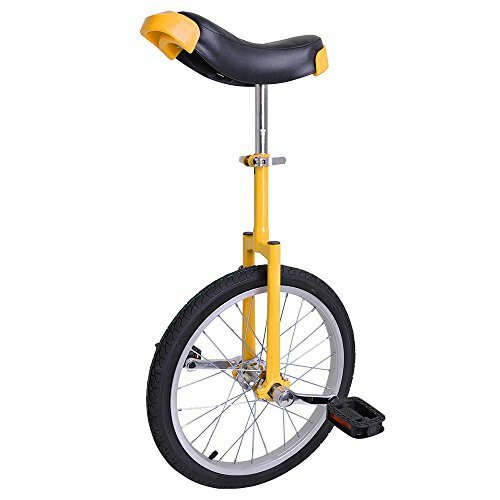 Warning: Novices should ride under the instructions or accompany of your tutors for safety. 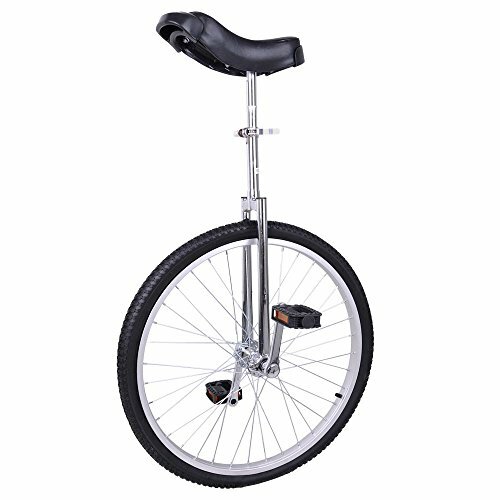 And the best place for your training is a back deck or a baseball field with a chain-link fence. 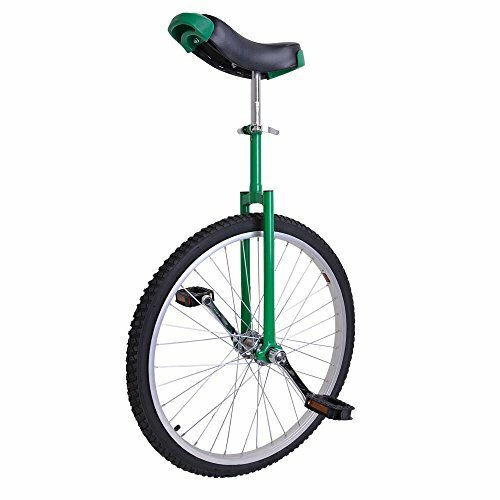 Pick a grassy area with solid, flat dirt and you can hold onto the fence.